Lovely walk out rambler. Quick Commute; minutes from I 94. 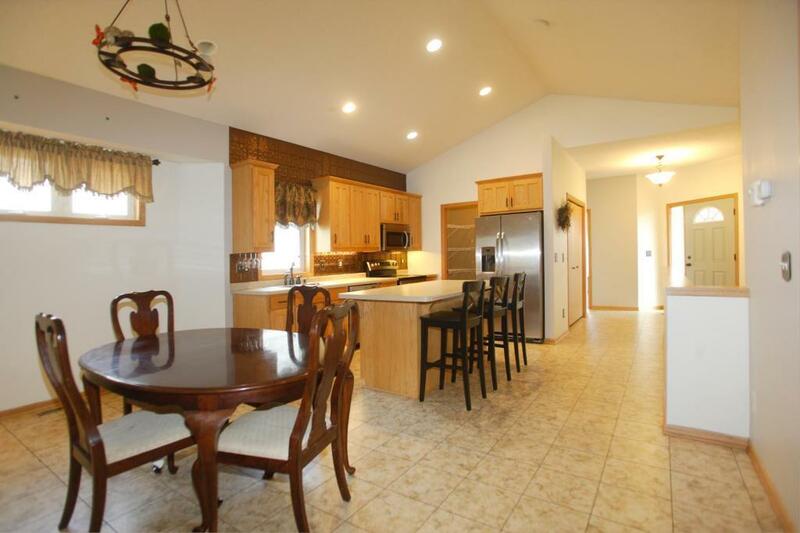 Open floor plan, kitchen w/center island & large pantry, maintenance free deck off living room. Master bedroom features en-suite bath w/jetted tub, walk in shower, water closet & walk in closet. Main floor laundry & office or 4th bedroom. LL has spacious family room, exercise rm, lots of storage space, full bath & 2 more bedrooms. Affordable HOA: no snow to shovel or lawn to mow! Seller will consider Rent 2 OWN!